Waiting for grunt watch to enact changes feels remarkably like waiting for FTP to finish uploading. @elegantseagulls @BugsySailor oh man, so jealous. 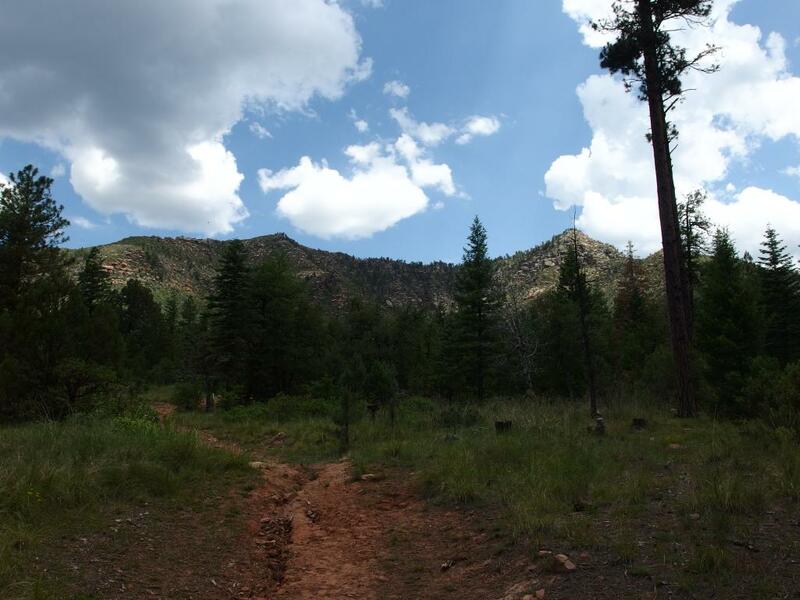 @ExploreMqt is the best. I had forgotten how wonderfully sweet the feedback loop on backend features is compared to frontend design. Until today. RT @jessitron: A rhino can run 30 mph, but can only see 30 feet ahead. Sometimes I feel like that when I'm coding. Let the sibling rivalry begin! 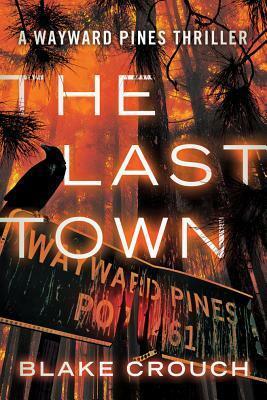 Read The Last Town (Wayward Pines, #3) by Blake Crouch. 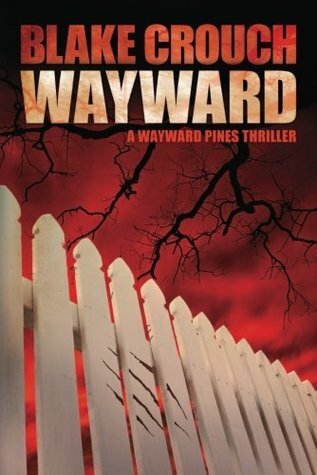 Read Wayward (Wayward Pines, #2) by Blake Crouch. After two weeks onsite in NYC all I want to do is curl up in a little introverted ball and disappear for a few years.